Carrying out maintenance on the underneath of your car while at home is not one of the easiest things to accomplish unless you have specialist equipment. 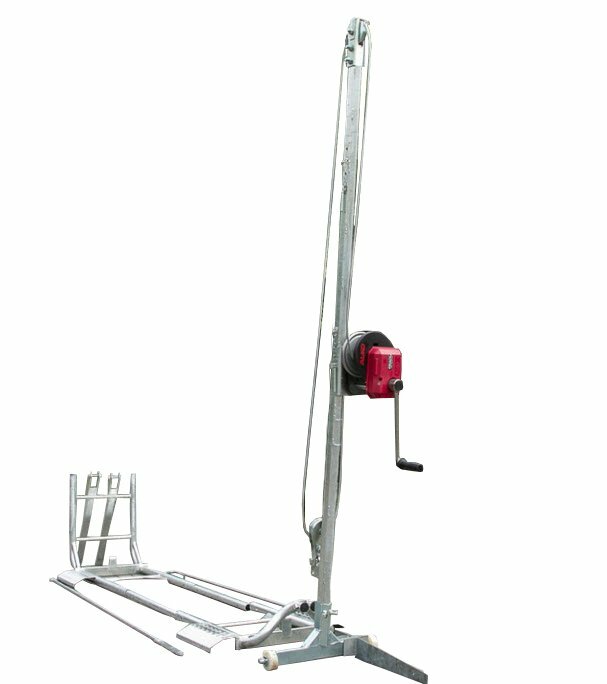 Thomas Biagioli is hoping to change this and has created a new car jack aptly named the “It’s a Jack”. The new style of car jack is now available to back via Kickstarter with early bird pledges available from $1,000 or roughly £774. If all goes well worldwide shipping is expected to commence during July 2019. 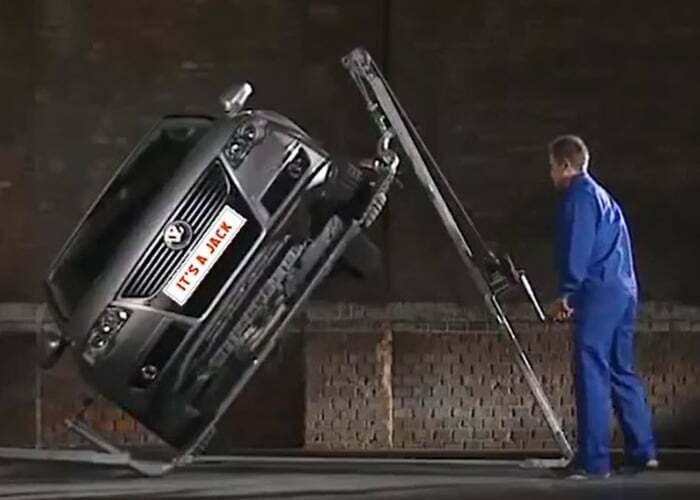 Watch the demonstration video below to learn how the new car jack is capable of tilting your entire car to provide easy access to the underneath. For more details and a complete list of all available pledge options offering considerable discounts off the recommended retail price jump over to the Kickstarter crowdfunding website by following the link below.